My husband and I love Mexican food! We even had Mexican food for our wedding! A favorite of ours is margarita carne asada. Traditional carne asada takes a long time to make; I don’t have time to spend hours in the kitchen. This is my fast, frugal, and fabulous process of making carne asada. 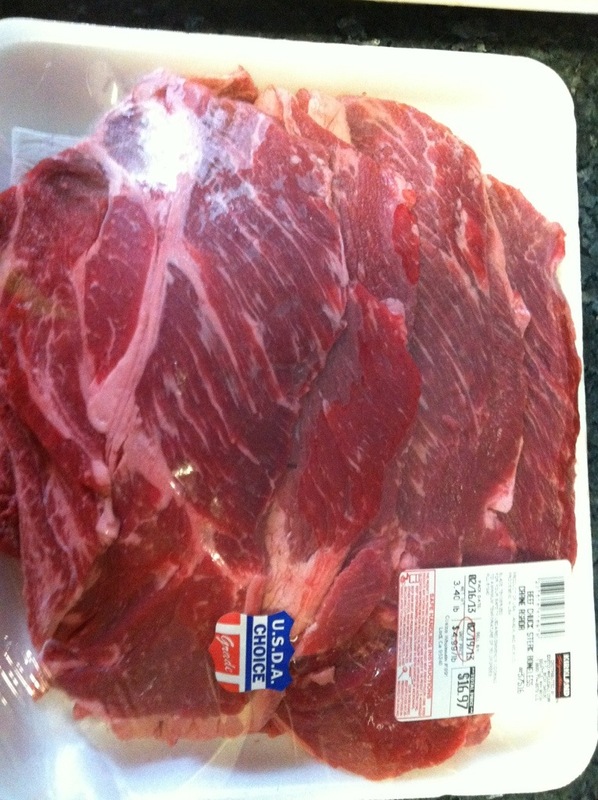 Buy your carne asada, I buy it in bulk at Costco for $4.99/lb. This works out to about $5.66 per dinner. 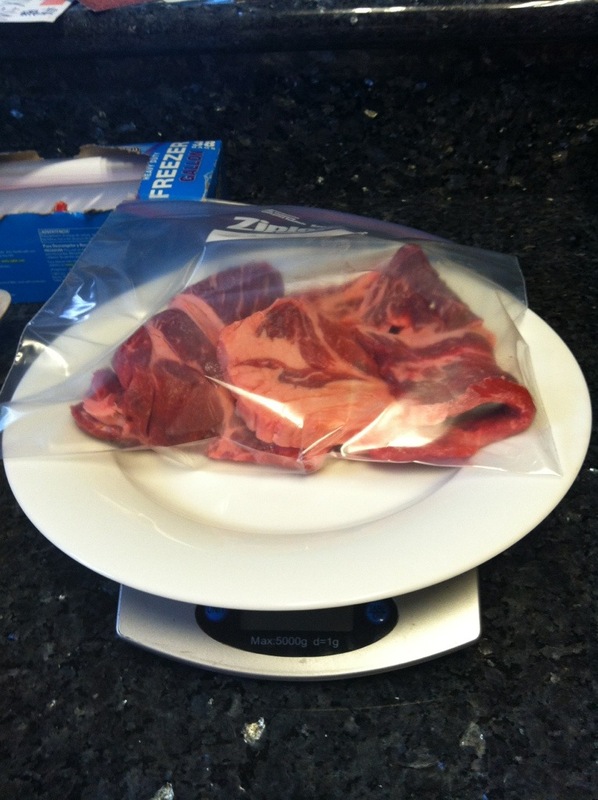 I use a food scale to weigh and evenly divide the carne asada. 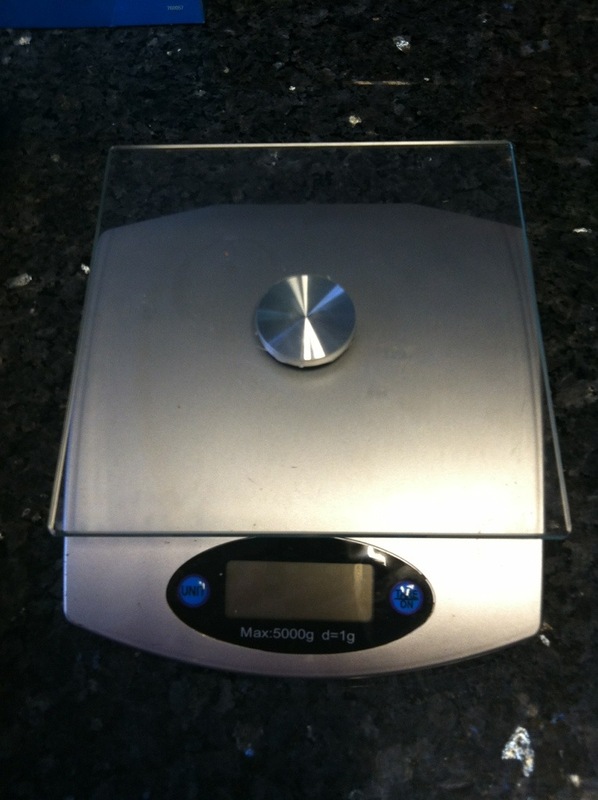 I bought this food scale at Walmart for $9.99. A portion of protein is 4oz. I always have at least 4 portions in each bag so my husband or I can have the leftovers for lunch the next day. Pour your marinade into the freezer bags. I don’t take the time to measure the ingredients. 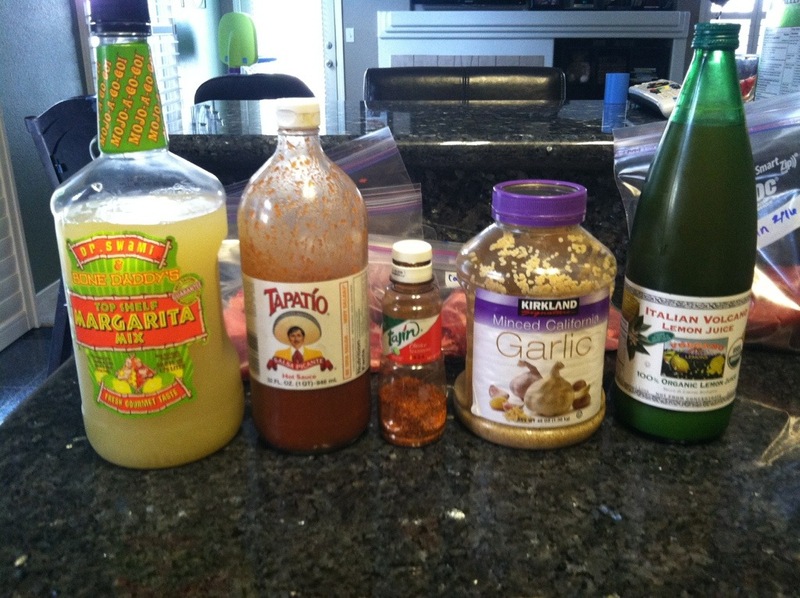 I would estimate I use about 1 c margarita mix, 2 tbs Tapatio, 2 tsp Tajin Seasoning, 2 tbs minced garlic, and 1/2 c lemon juice. Yes, I put margarita mix in the marinade! The acid and sugar in the mix tenderizes the meat and creates a delicious flavor. 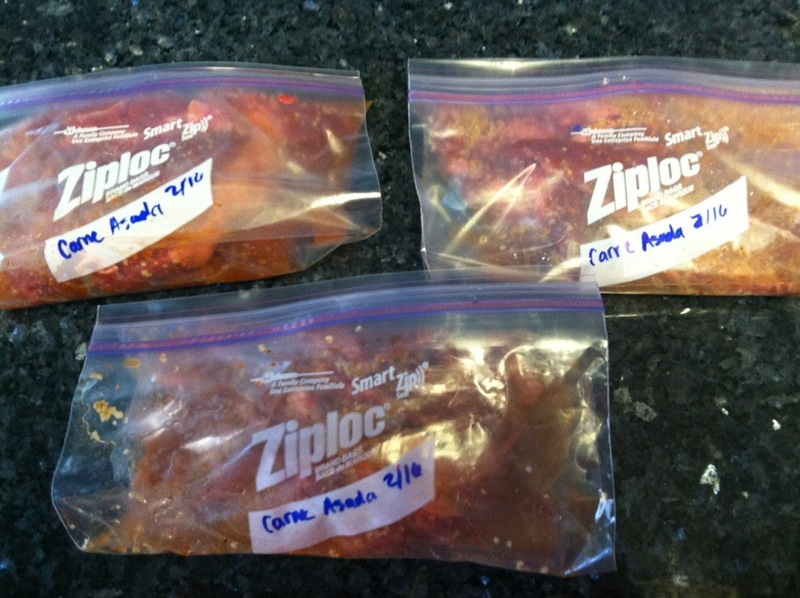 Carefully seal the freezer bags to remove the air and mix up the meat and marinade. I always label everything in the freezer with the date. Put the carne asada in the freezer. I take the carne asada out the night before I plan on having it for dinner. I let it defrost in the fridge, where the meat can continue to marinate. Grill the meat for about 5 minutes per side. Give this fabulous and frugal dinner a try! 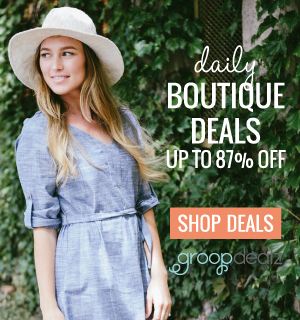 You will love how quick and easy it is to prepare and the delicious flavors!